Rent a laboratory? In Nijmegen or Wageningen? At Kadans Science Partner you can rent a lab in Nijmegen and Wageningen in an environment where science, innovation, knowledge sharing and collaboration are key concepts. Kadans Science Partner currently has several locations with state-of-the-art company buildings where you can rent a laboratory. 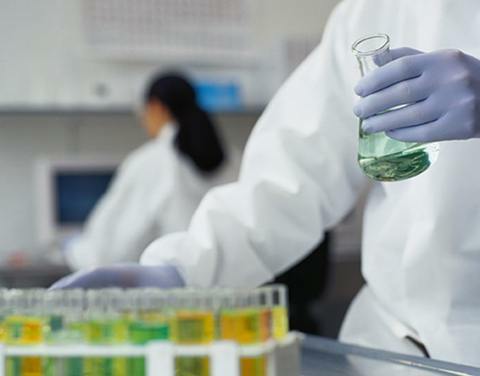 As a landlord, Kadans Science Partner has all the necessary permits for research areas such as all types of laboratories. These locations concern Novio Tech Campus Nijmegen, Plus Ultra in Wageningen and BioPartner Center Wageningen. Plus Ultra and BioPartner Center Wageningen are also called Food Valley Incubators. Both locations are located right in the center of Food Valley and close to Wageningen University & amp; Research center, Wageningen UR. Plus Ultra is built on Wageningen Campus where various types and sizes of laboratories can also be rented. 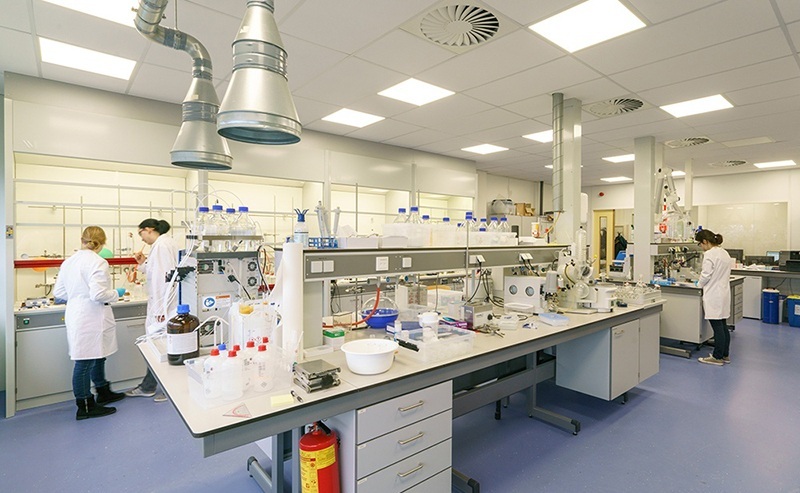 From Kadans Science Partner you can rent a laboratory in Nijmegen and Wageningen, ideally positioned in an environment where science, innovation, knowledge sharing and cooperation are key. 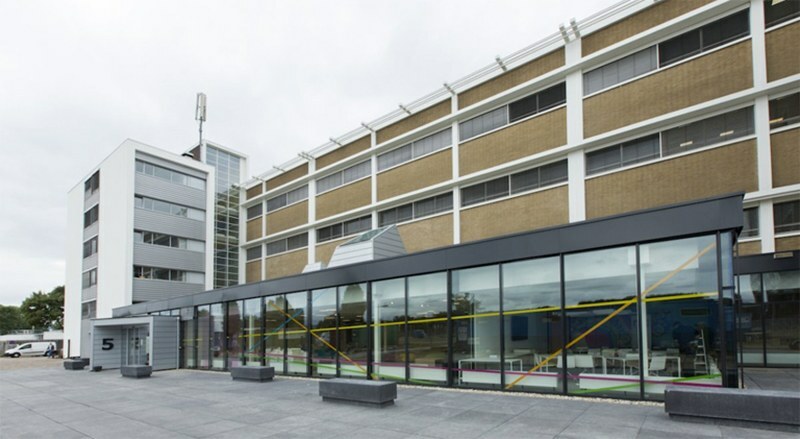 Kadans Science Partner currently has two locations with state-of-the-art buildings in which you can rent a laboratory: in Nijmegen at Novio Tech Campus and in Wageningen at Plus Ultra and BioPartner Center Wageningen, also called the Food Valley Incubator. 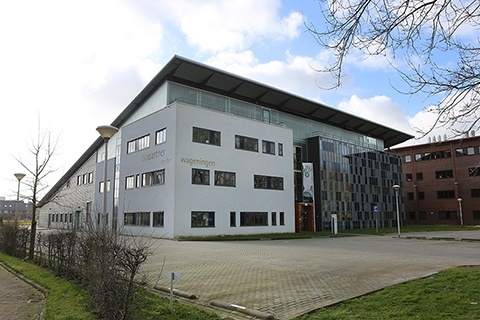 BioPartner Center Wageningen enjoys a prime location in the centre of the Food Valley, alongside Wageningen University & Research centre, Wageningen UR. End December marks the delivery on Wageningen Campus of Plus Ultra, a building measuring 7,000 m2 where laboratories of various types and dimensions are available. The advantages of renting a laboratory from Kadans! Rent a laboratory from Kadans Science Partner and you get a great deal more. See below the exclusive benefits of renting a laboratory in one of our buildings. Renting a laboratory at a location with room for growth! We offer all our tenants room for growth and further development. Flexible, pragmatic and made to measure! Whether at Novio Tech Campus in Nijmegen or in Wageningen! We would be pleased to tell you more about our current developments in Nijmegen and Wageningen. 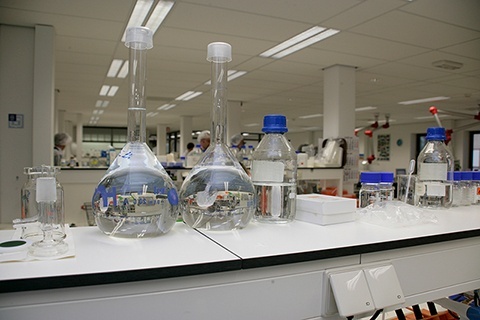 Renting a laboratory in an innovative and dynamic environment! You are not renting a laboratory in just any building or city! In fact, your laboratory is surrounded by businesses and institutes that ensure a stimulating and innovative environment. Check out the other tenants who already rent a laboratory in one of our buildings. Rent a lab and automatically form part of top networks! Like Health Valley. And the Business Cluster Semiconductors. These are top networks in Nijmegen! The same applies to Wageningen, where you have direct access to the Food Valley network and the network of Wageningen UR. 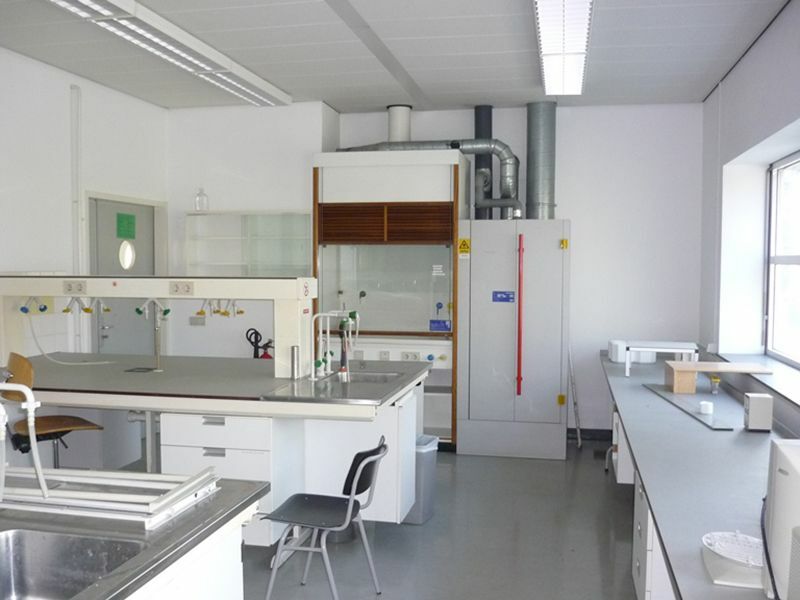 Rent a laboratory with facilities and services! We can offer you an endless range of facilities and services, such as industrial gases, analysis equipment and practically any other specific requirement that you may have. What’s more, various agreements have been made with nearby institutes on the use of specific facilities, which can often save you the need to make large investments. Rent a laboratory from a well-informed partner! Kadans Science Partner is closely attuned to the needs of entrepreneurs in the world of science. Indeed, your success is our success. So we tackle your needs in a professional and practical manner, based on an in-depth knowledge of the relevant market. Kadans has all the necessary permits. As a specialist in renting out locations with many science facilities, we can give you permission for research purposes in various areas. Kadans Science Partner has these permits.